First of all, I have been through the FAQ on this topic and failed to find an answer. Apr 10 15:59:14 localhost.localdomain systemd: Started Sentinel-2 DEM/MACCS runner. Apr 11 15:59:03 localhost.localdomain systemd: Started Runs MACCS on L1C products. My question is at this stage, why are they failing? confirmation of no processed L2A products available. Sorry, please ignore the original post and consider this one as it has more information. That is, two downloads, the first one normal but the second one without Site and Product type and 0% progress, it happens always and also with duplicate when downloading Landsat products too. 2019-04-11 14:11:08.916632::demmaccs.py script didn’t work! 2019-04-11 15:57:48.171002::demmaccs.py script didn’t work! 2019-04-11 16:20:04.184415::demmaccs.py script didn’t work! Please check if you can see any error that can help finding the problem (access right, disk space issues, unavailability of some files etc.). Perhaps you should check if the SRTM.zip were properly copied into your system (/mnt/archive/srtm)? I don’t know if the srtm files were corrupted or missing? Is this step usually done during the installation or do one needs to extract them manually (together with the SDBM? I am copying manually the SRTM files now, do I need to copy the SWDB files too? Yes, you should copy also the swbd files too. there were some complains from the users that the package is too big if included especially the SRTMs. The remark was reasonable as the SRTM and SWBD do not usually change between the versions and in this case, when passing to a new version, there is no need to download them again. This is why we decided to extract them in separate archives. At the first installation, if you copy the srtm.zip and swbd.zip in the installation package on the same level with the folders (docs, gipp, install_script, etc). then the installer will use them automatically. If the system already finds some folders /mnt/archive/srtm and /mnt/archive/swbd, then it will use these ones and will perform no other extraction. Done, what shall I do now? Could you launch again the dem.py command you launched above? Normally, now it should be OK and you should have soon some L2A products. What is the password for the sen2agri-service user? 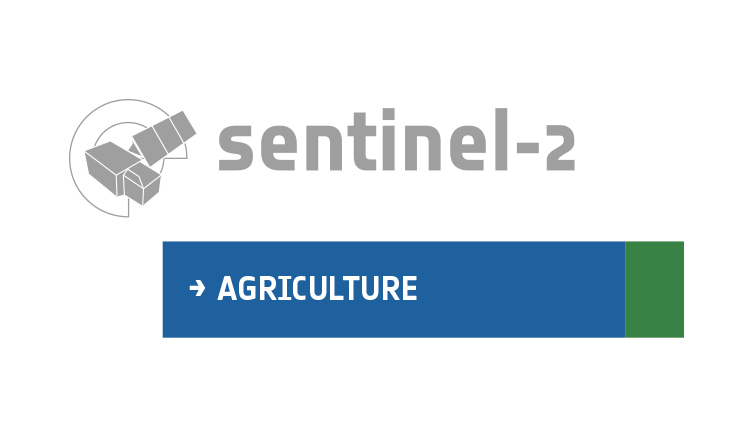 The sen2agri-monitoring is just for grabbing information about the load of the system and providing them to the GUI (in the “system monitoring” tab) so if cannot read something is not blocking the system processing. you should not run the “sudo -u postgres psql sen2agri -c …” commands as “sen2agri-service” user but as another user (the jonaszed user). the errors you get are because you copied from the Web page and tried to execute the commands with some invalid characters (i.e. " are copied incorrectly). What I suggest is to copy the command and replace the " with the characters inserted directly from keyboard and execute it under the jonaszed user, as you did in the first row. Nothing is showing yet, will give it a couple of days.